Last week the National Archives started to release government files from 1983 (more here) as part of the new 20-year rule, wherein government records can be released after 20 years, instead of 30. This is just one of many projects being run by the National Archives and their website is a great resource and a good starting place if you want to find out more about archives in the UK. The core functions of archive services are to preserve archive collections and provide access to them. However there is of course always tension between preservation and access and this is perhaps why research and collaboration are so important to archives in the twenty-first century. This is especially true with regards to digital preservation and electronic records, which are important factors in our current archives agenda. We have many collections which could benefit, including the photographic collection of Principal Stallybrass. 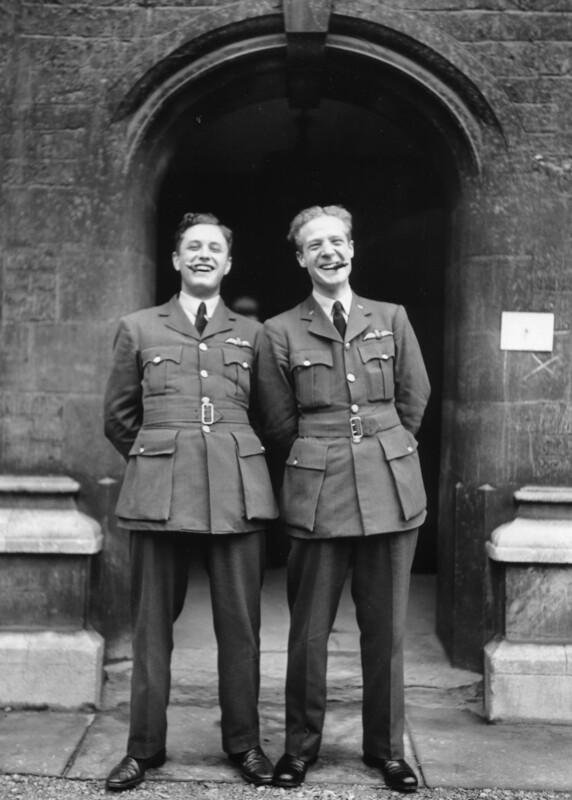 Principal between 1936 and 1948, amongst his most poignant photographs were those taken of College members in their uniforms before they went off to fight in the First World War. Above is just one example of his photos and one day we hope to digitise such collections and make them more widely accessible to users both in and out of College. This entry was posted in Archives and tagged archives, oxford, War. Bookmark the permalink.